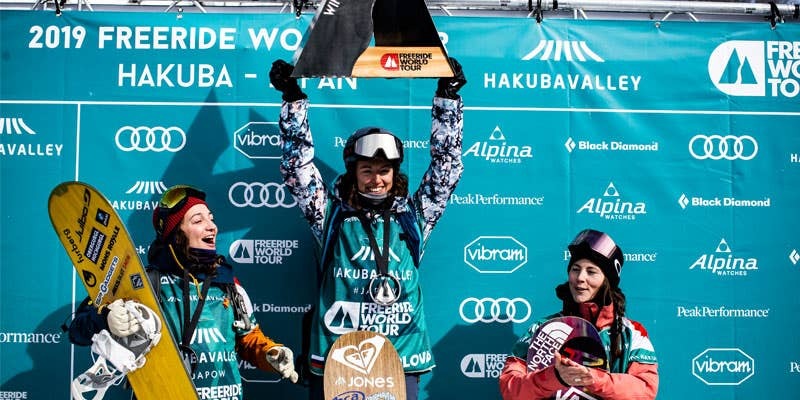 The French snowboarder Marion Haerty ended up on the third place on the podium at the first stop of the Freeride World Tour in Hakuba, Japan. 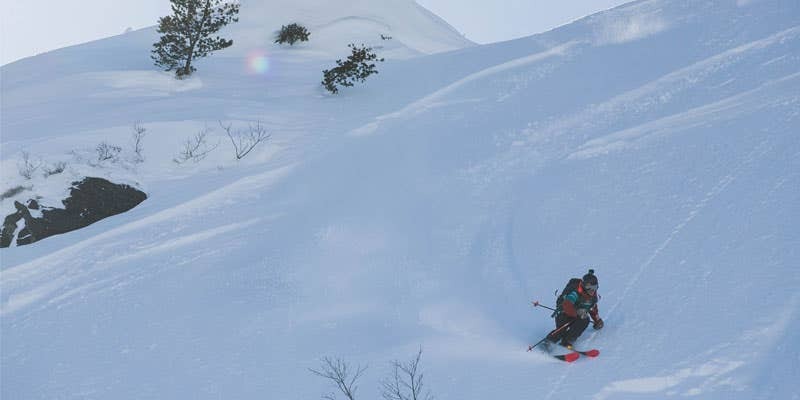 Few days ago, it was the first stop of the Freeride World Tour in Hakuba, the Japaneses Alps. The French rider is taking the third place of this competition - so of the global ranking for now - with 68 points. On the men side, Ludo Guillot Diat (FR) is back in the game after few years competing on the Qualifiers. Unfortunatelly he crashed two times after a huge beginning and few frontflips. Our two skiers, Liam Peiffer (CA) and Juliette Willmann (FR) were the rookies and riding on the tour for the first time after qualifian on the Qualifiers are respectively 14th and 6th. Next stage will be the first week on February in Kicking Horse, Canada. Looking forward to see you four killing it. 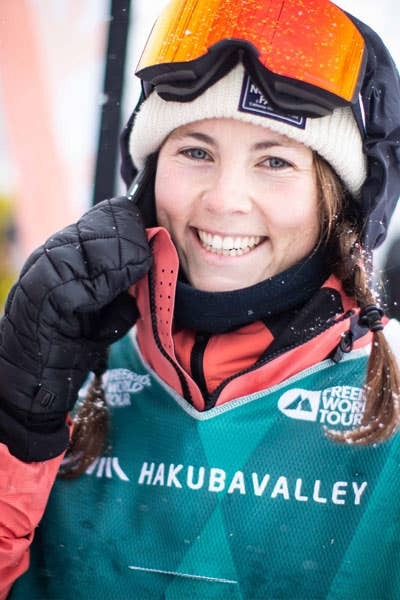 Pictures courtesy of the Freeride World Tour.